These products have been overstocked! There is nothing wrong with this soap, however, it is beginning to clog our shelves, so we’re offering it at a discount! Please know that, as these prices are already slashed below production cost, they are not eligible for a discount. In a bag of 10, you’ll receive a minimum (but usually more) of 3 types of soap. In a bag of 20, you’ll receive a minimum (but usually more) of 5 different types. To see which soaps we will likely select from please go to our clearance page. You may, however receive soaps from any on our site. 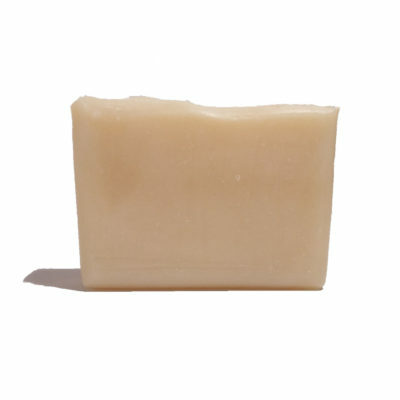 For instance, if we have just released a new soap, you may receive a travel size bar as a promotional gift. Or you may receive a soap that had a large bubble on the edge so it wasn’t pretty enough for the full priced line. You may also receive any size. We make Traditional, Round and Travel size, and you will usually receive a balance of all three. In this package we go by weight, not number. You will receive a minimum of the number of ounces specified. So, what is the difference between overstocks and clearance? 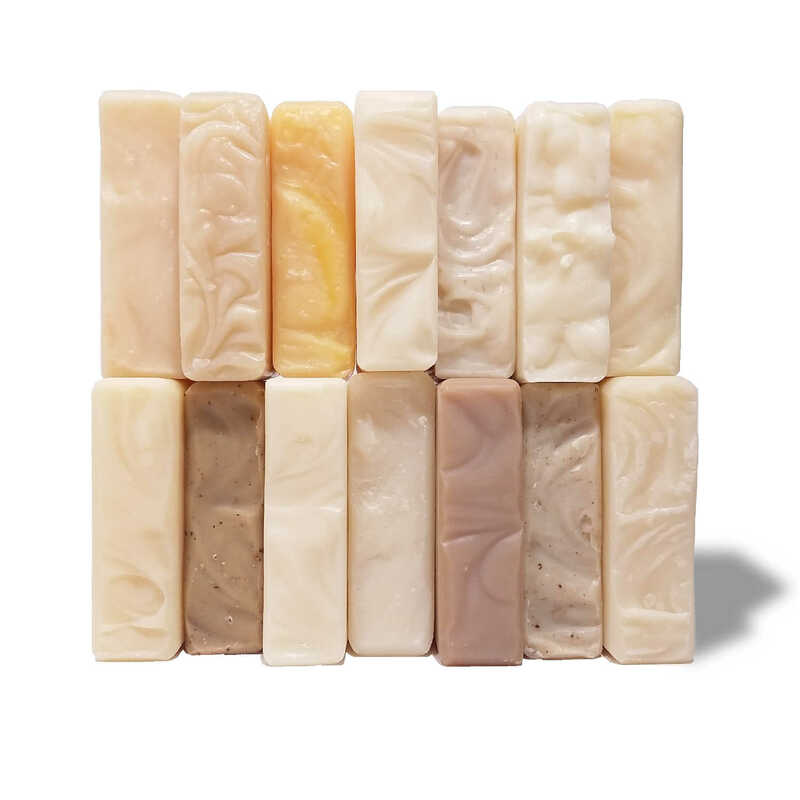 On the clearance soap page you choose specifically which soaps, which sizes, and the quantities of each that you wish. On this page we choose for you, and the prices are even lower! However, you are welcome to place a request in the order notes section at checkout, specifying which size, shape, and scent you would prefer. Just please understand we fill the orders on this page by availability and we make no guarantee that you will receive exactly what your preference is. To get exact, go to the clearance page and order from there.❤️❤️ If however, there is an allergy concern please note that in the order notes section and we will do our best to make sure we don’t include soaps of that type. For example, if you have an allergy to menthol, in order notes at check out let us know not to include the menthol soap. All ingredients are listed for each product on their pages. Please list the products to exclude, not specific ingredients.